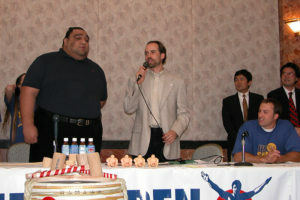 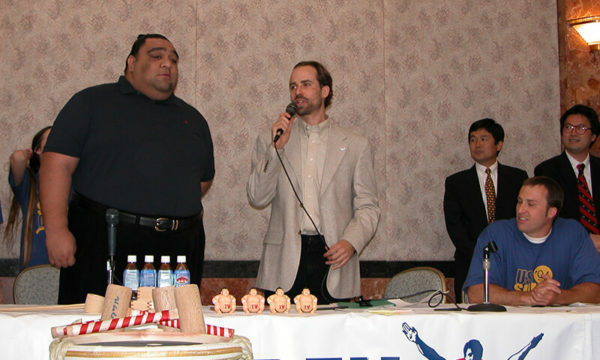 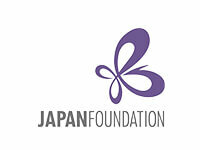 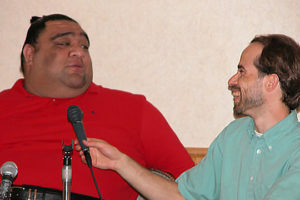 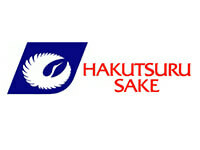 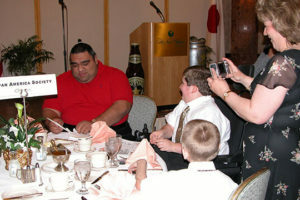 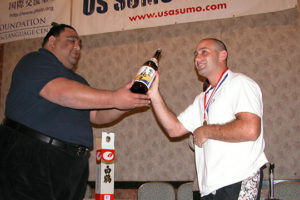 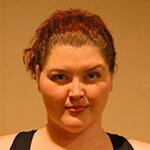 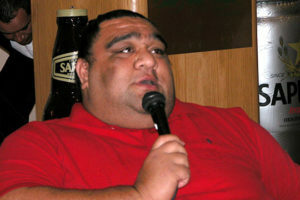 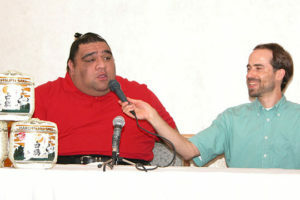 Musashimaru, one of sumo’s greatest Yokozuna ever, flew from Japan to join US Sumo Open competitors for a special 150th anniversary commemoration of US-Japan relations in Washington D.C. on April 3-4, 2004. 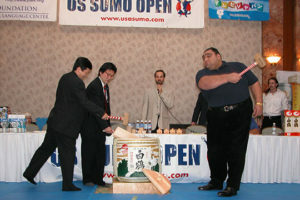 On April 3, Musashimaru and our members participated in two sumo demonstrations on the martial arts stage at the National Cherry Blossom Festival. 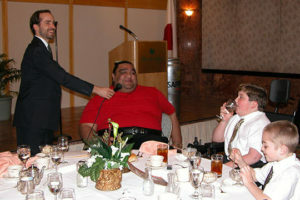 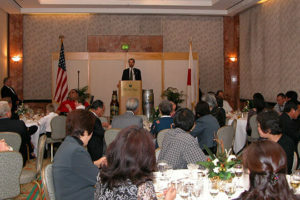 In addition, USA Sumo produced a special reception at the New Otani Hotel in Los Angeles, with Musashimaru as special guest, leading up to the US Sumo Open!